I have always been one of those people who loves to find unique and out of the ordinary sayings or quotes on them. I am all about expressing your personality and style through different means that just verbally. It seems that the decor you find on the walls of people's homes is a bit more simpler than it used to be. It's more likely nowadays to find wall art in the form of decals. 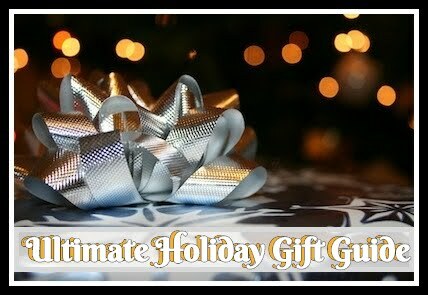 I was more than pumped when Beautiful Wall Decals asked me to complete a review of one of their decals for the holiday season! Searching through there large variety of inspirational quotes I actually came across several I wanted to have. 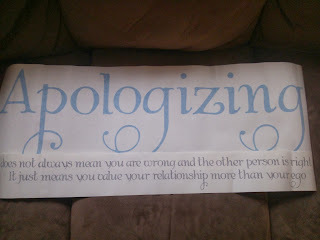 However, once I found the "Apologizing Decal", I knew I had to have the second I saw it! Kevin and I have struggled throughout our marriage as a lot of couples do. We argue and fight like most couples do (which is normal) but one of the things we have always made it appoint to do is saying sorry to each other. Even if it takes a few hours (or days), we know its something we need to do to show each other we care. We even at one point had a little contest to see who could say I'm sorry first and the person who reached 50 first would get something they had been wanting...kind of a way of making it fun, relieving the pressure that comes along with swallowing your pride during these stressful times! When I first saw this decal I just thought it was perfect! Not only did it hold a special meaning to the two of us but it is completely removable (like all of their decals)! For those of you who know we are planning a move soon, so we don't really have to wait to put up our exciting new wall art! Recommendation: Super cool for any style home! With the quality and pretty great prices, you really can't go wrong. You can choose from the selection they have or create your own! You can even use your own logo or art as well if you choose. These would make a great gift as well for anyone! 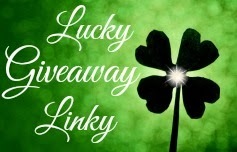 Giveaway: Beautiful Wall Decals is going to give one of A Lucky Ladybug's lucky readers an $25 gift certificate to get something of their own! the family where life begans is what I would get. I love the Ornate Baroque Wall Decals! I like the Enter Happy Heart | Entry Wall Decals. I really like the tree branch with large blue birds, very pretty! We are working on my sons room. I think the baseball design would be perfect for him! I like the Birds In Flight Wall Decal. I like the swirls wall runners. I like the butterfly grass decal. I'd probably use it for the block letter wall decal for my daughter's room. Very cute! I like the butterfly grass. I like the animal stack. I love the Baseball Stitches! My boys room is a sports theme so that would be perfect! One girl, one boy decal would be one of my choices but there are so many to choose from. I would want the Artsy Butterfly Pack Wall Decals in Violet! I like the "always kiss me goodnight" decal. Wow! So many I want I think my top pick would be the Home Where Heart Is Decal. I love the Bless My Little Kitchen Wall Decal! 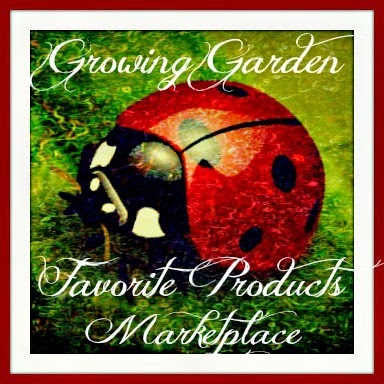 Your photo frame wall decals looks amazing!!! I'd love to apply some in my room.